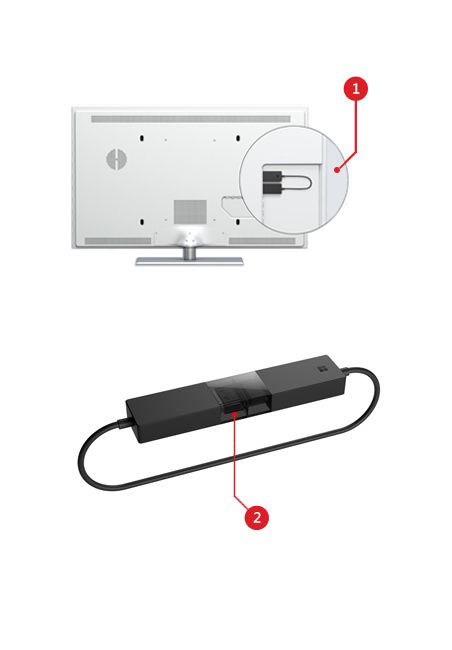 Project your ideas and collaborate in real time by plugging the Microsoft Wireless Display Adapter into a conference room projector or monitor. 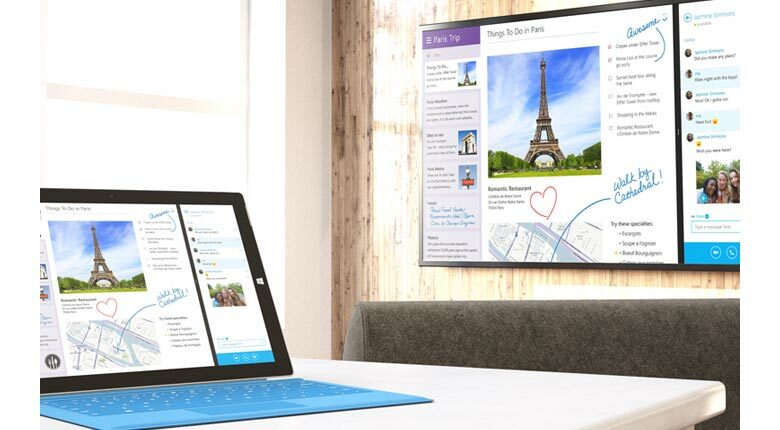 You can even ink in PowerPoint to emphasize a point and make that big screen your collective workspace. 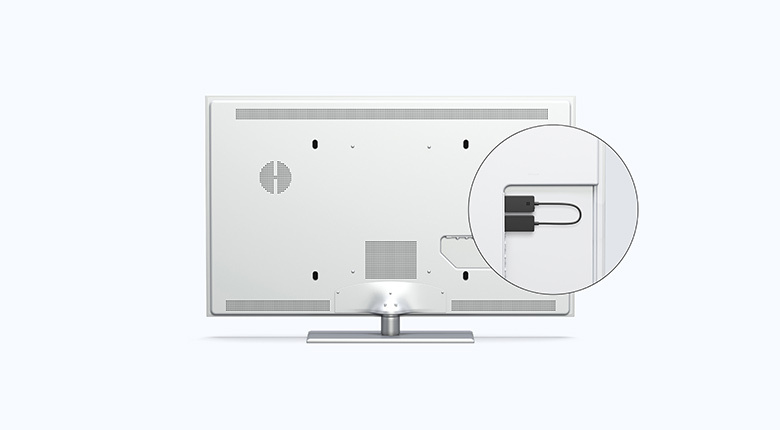 The Wireless Display Adapter uses Wi-Fi CERTIFIED™ Miracast® technology, so you’re not limited to certain apps or content streaming; you can display everything from your device on an HDTV or monitor. See the warranty and licence agreement. For additional settings for Windows devices and the latest firmware, download the app from the Windows Store. 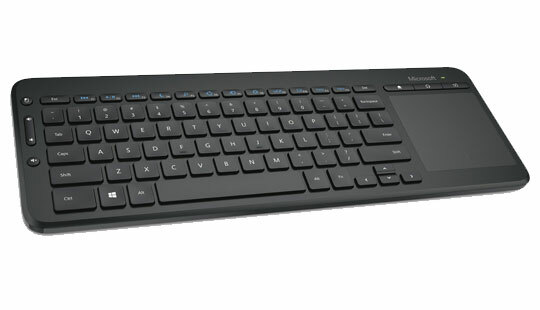 All Miracast® enabled Windows 10 phones, tablets and laptops, including the Surface line up. Internet access not required for use. 1 Full functionality not available with non HDCP devices. 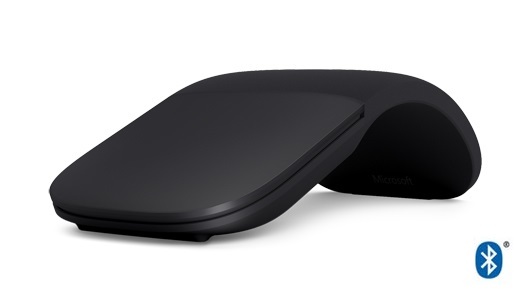 If a device was originally pre-installed with a prior version of Windows (Windows 8, Win7, Vista or XP), please contact the OEM (original equipment manufacturer) to confirm if it is Miracast® enabled. Use this compatibility chart to find out if the Wireless Display Adapter works with your operating system. The following compatibility information is applicable to Miracast certified Operating Systems only. 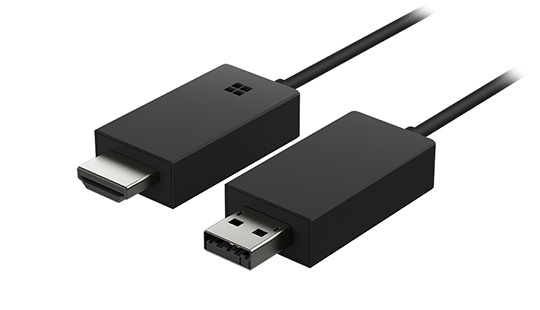 Download the Wireless Display Adapter app to customize your adapter's security settings and keep up to date with the latest firmware. 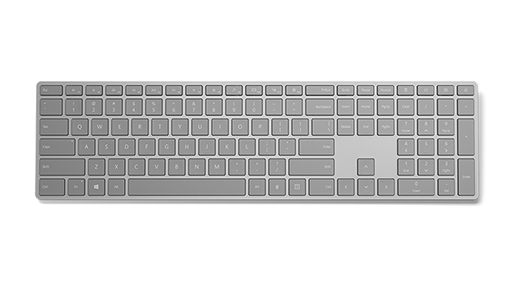 Available from the Windows Store for Windows PCs, phones, and the latest Surface lineup. The Wi-Fi CERTIFIED™ Logo is a certification mark of Wi-Fi Alliance®.